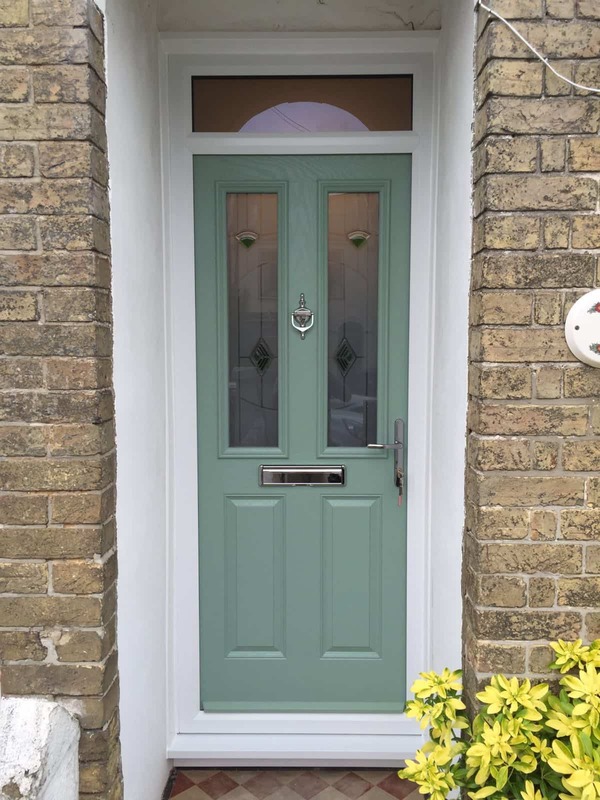 BE THE FIRST TO DESIGN A GREEN COMPOSITE DOOR. THE FIRST ORDER WILL SAVE £100 ON THE QUOTED PRICE! It's easy to design your perfect composite front door based on the look of your home and personal taste. Whats more, you can even use our door visualise to see exactly how your new door will look on your home! Not only is our designer easy to use, it will show you a cost on screen and email you an instant quote. No pushy salesman just an all inclusive price based on your selections on your terms. 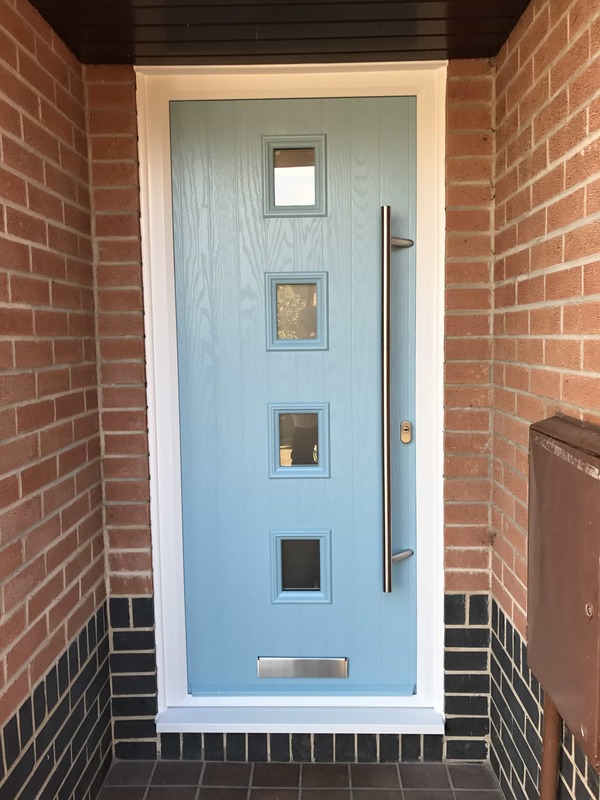 DO BUILDMYDOOR OFFER FREE FITTING IN MY AREA? 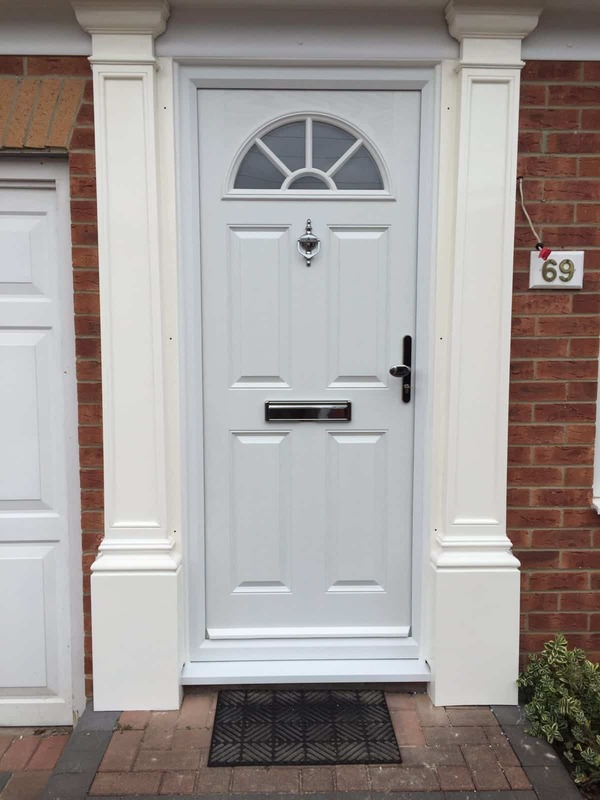 Get some inspiration for your own composite door design by checking out our past customers doors. 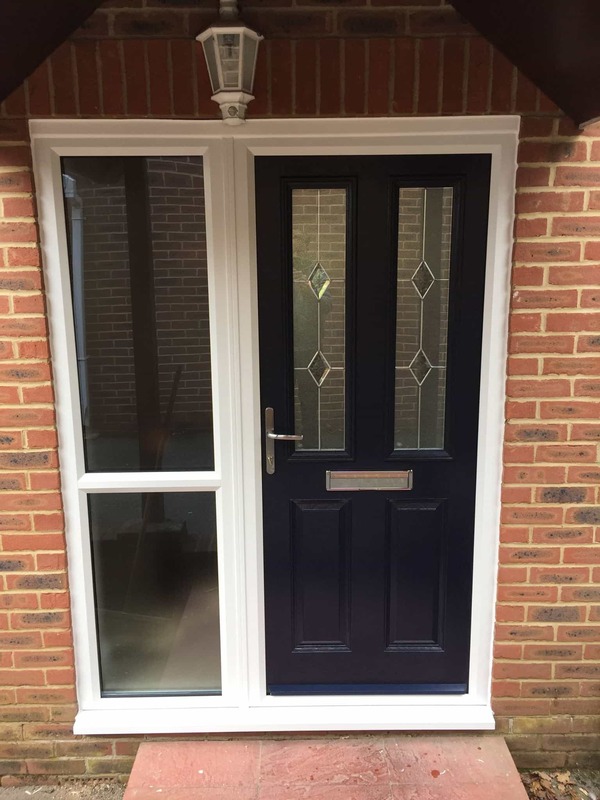 To find out more about composite front doors, head to our FAQ page or contact the buildmydoor team today!